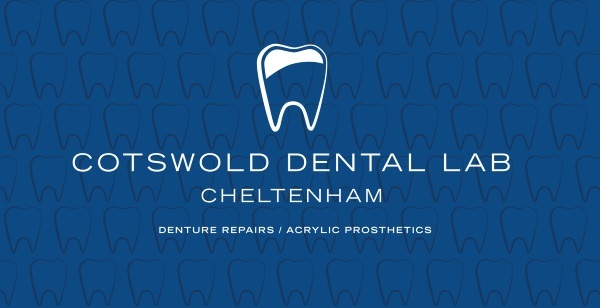 Cotswold Dental Lab, a Prosthetic dental laboratory in the heart of Cheltenham. First opening in 1979 and now under new ownership from April 2016, located in the Suffolk’s area since 1982. We are a small business offering a personal yet professional service to dentists both locally and nationally. Also, offering Denture repairs and flexible denture cleaning supplies offered direct to the public. We offer a wide range of services to suit all needs and budgets, all professionally crafted by our technicians led by Nicholas O’Connor. Between our two full time technicians, they have a combined experience of over 65 years. As a well-established laboratory, we have clients that have continued to use us since it all began, many from recommendation and in recent times we have clients that have followed our technicians around for their workmanship. Having a good working relationship with our clients is a priority to us here at Cotswold Dental Lab. As a certified Valplast Laboratory we meet all the requirements to supply flexible dentures with a lifetime warranty. A virtually unbreakable alternative to conventional acrylic partial dentures. As a reputable laboratory, we are proud members of General Dental Council, Dental Laboratory Association and British Bite Mark. For emergency repairs call 01242 522322 or drop into the lab Monday to Friday 9am - 5pm. We will be more than happy to see you! 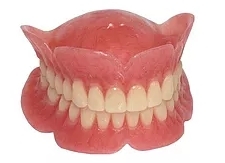 We offer a range of prosthetic dentures to suit most budgets and patient needs using quality materials that we know and trust from years of experience. We have been a Certified Valplast Laboratory since 2009 and in 2017 upgraded our machinery to the latest Valplast injection system so we can continue to produce these partial dentures by our trained technician to the highest standard. Valplast flexible partials could be the solution for you to replace one or more teeth. Unlike more traditional dental materials, Valplast flexible partial dentures are made from a flexible material which fits neatly into your mouth and is virtually invisible. They do NOT require any metal clasps to keep them in place. A prosthetic dental lab in the heart of Cheltenham. Offering a personal yet professional service to dentists and denture repairs to the public.